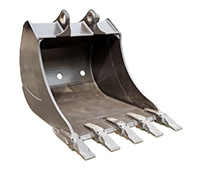 Heavy Equipment Parts Express is your one stop solution for all your Excavator Sprocket needs. Whether you manage a fleet of Equipment or are an owner operator looking to improve the up-time, while lowering your costs, WE CAN HELP YOU! 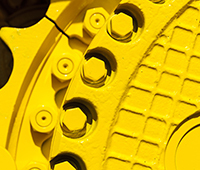 Our Excavator Sprocket specialists work with our trusted supply network to provide you with OPTIONS. Whether you are looking for new replacement parts, OEM surplus parts, quality used or rebuilt parts, WE HAVE YOU COVERED! 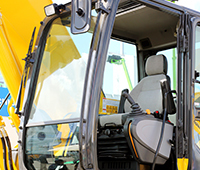 Why buy your Excavator Sprockets from Heavy Equipment Parts Express? 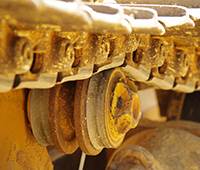 How easy is it to get a quote on Excavator Sprockets? 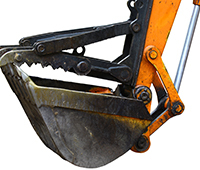 Our team of parts professionals are ready to take your request for Excavator Sprockets now! When you call or email us with your request, we work to provide you with a quote as quickly as possible.